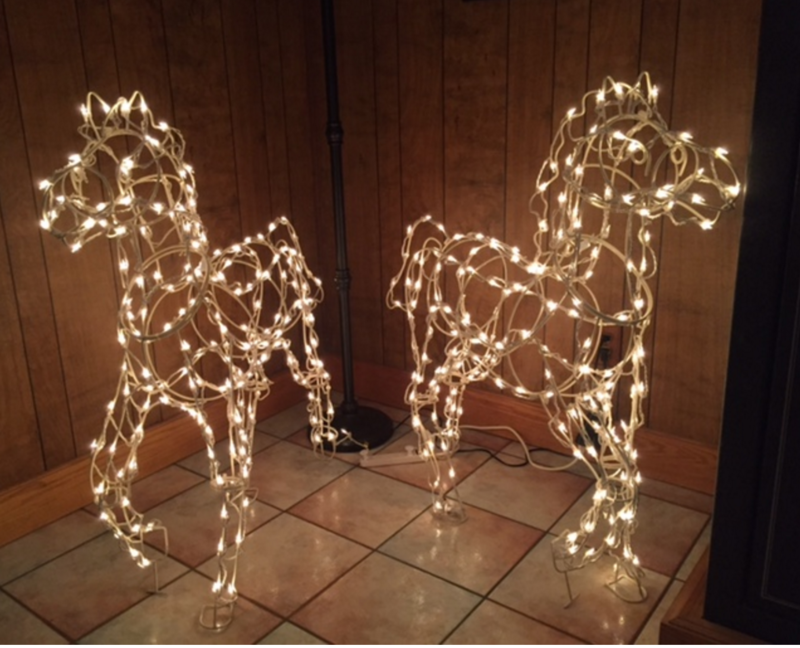 I love it when we receive customer photos showing how our lights made a project like replacing lights on these horses quick and easy. 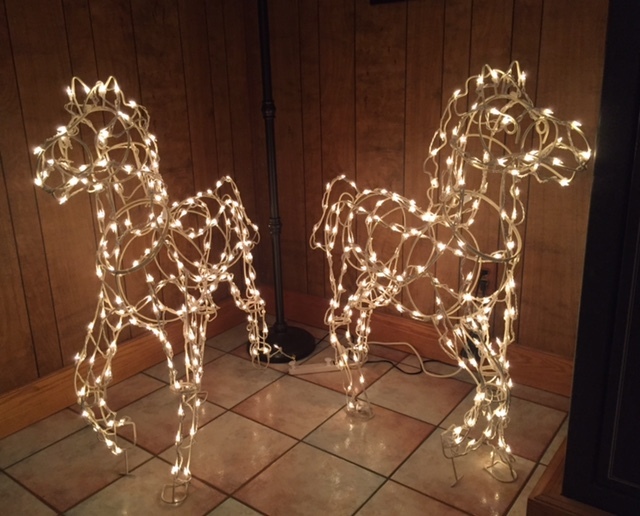 These horses were repaired using Christmas lights with built-in clips. 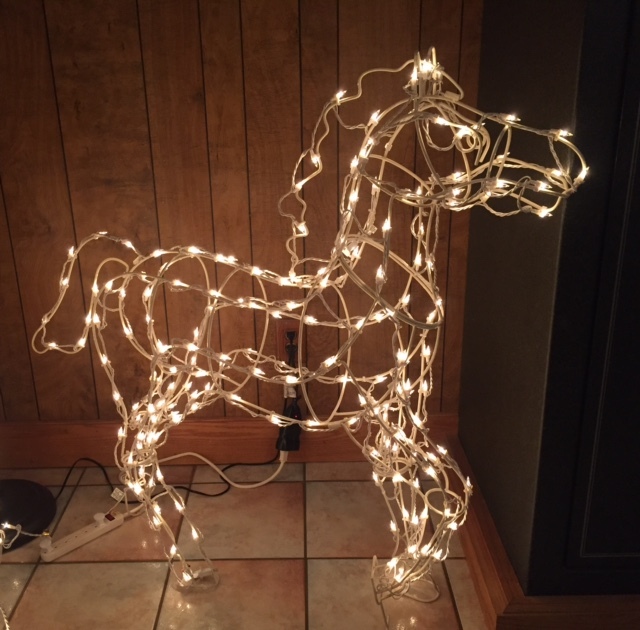 I have four of these same horses, how many lights were on the string used to re-light the horses? 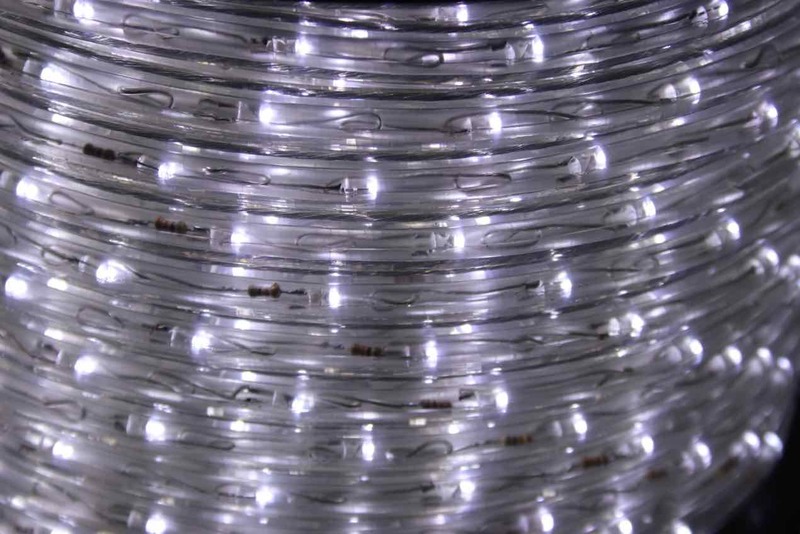 I’m sorry but the customer didn’t send in the exact number of lights used to restring the horse. Do you still have the original strings or have they been removed? 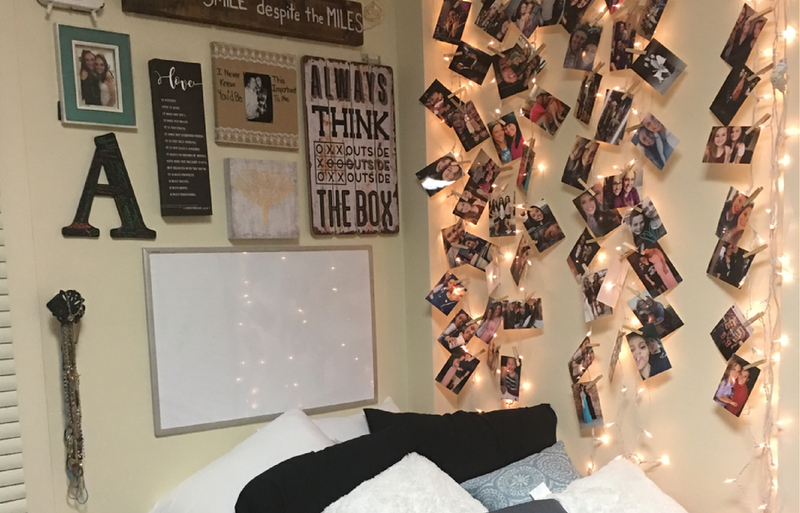 A first step can be to uninstall the strings and measure them. 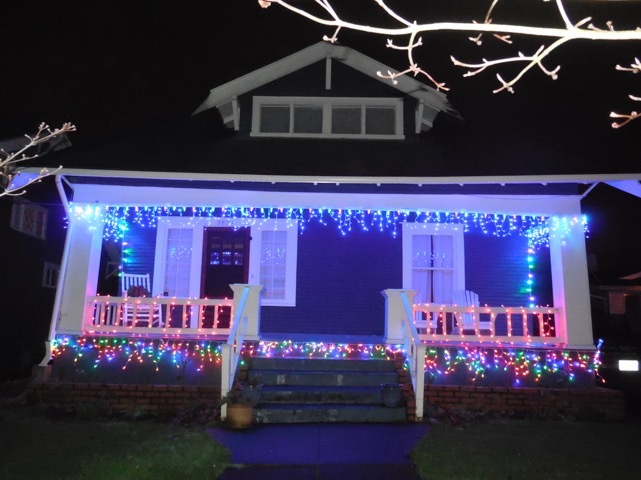 If the lights have been removed, a fabric measuring tape can come in handy to estimate the linear feet of lights required.